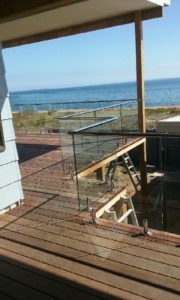 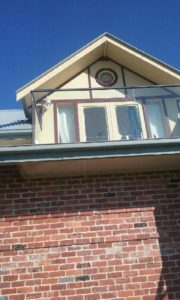 Built with safety and practicality as priorities, balustrades are popular. 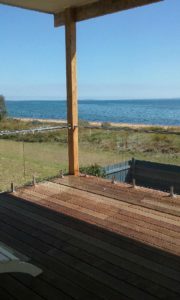 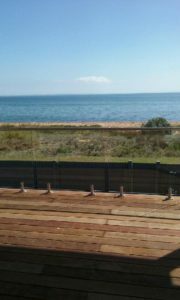 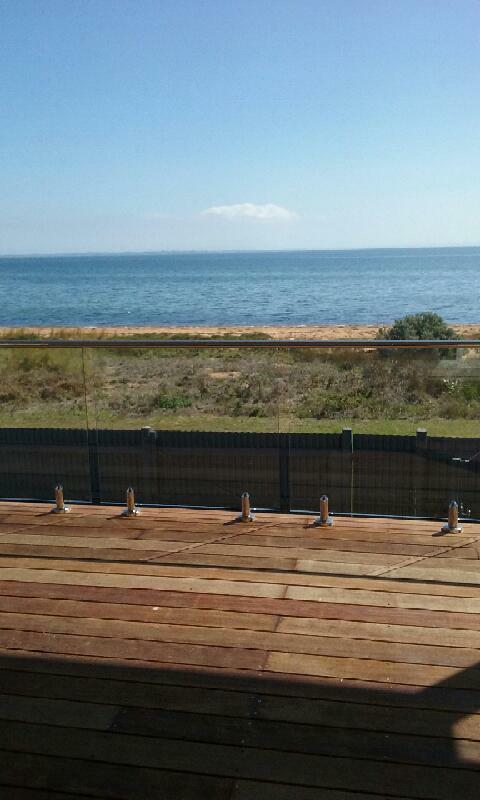 They allow you to retain your views or block cold breezes while enclosing decks or swimming pool areas. Stainless steel mesh balustrades are self-cleaning when it rains!